We selected Ho Ping as our destiny for lunch, it simply because Ho Ping is very old coffee shop that serve good food, even though the shop is pretty small but it has what Penang famous for, such as Char Koay Teow, Beef Noodle, Lobak, Chicken Rice and Mee Goreng. It like all in one shop. 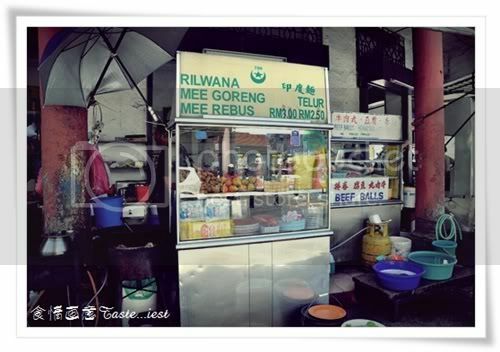 Mee Goreng is one of the famous noodle in Penang, you can find it almost anywhere. RM3 for a plate of Mee Goreng, yellow noodle use to fried with homemade sauce that give a little bit spicy and sweet taste. 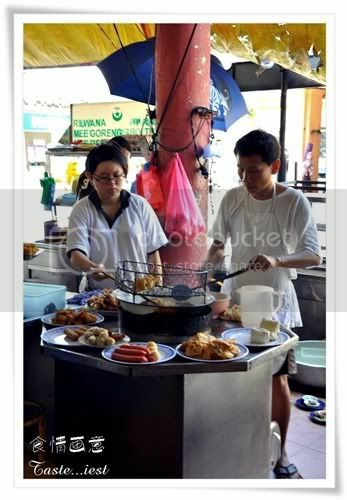 Look for this Lobak stall which doesn’t have any signboard, all ingredients is fresh and deep fried on the spot. You can mix and match anything that come into your mind, it price by per piece. We had here is Century Egg, Lobak, Popiah, Taufu and Hepiah (Prawn Cracker) RM12.4. 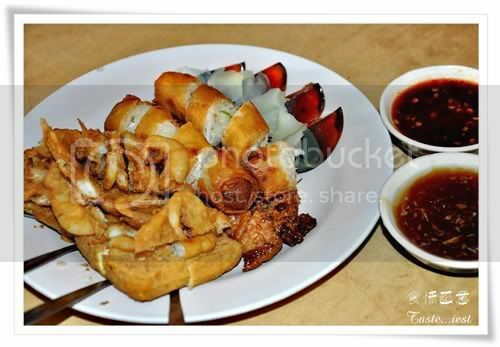 Prawn Cracker is the best among the rest, it crispy and has strong fresh prawn flavor. 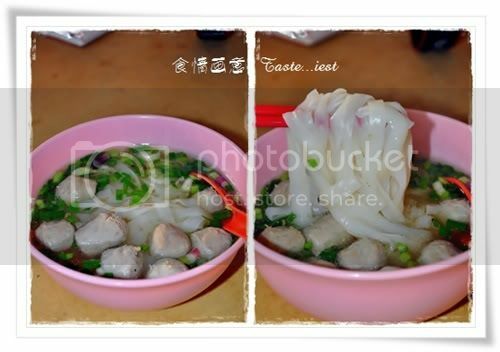 Next will be our favorite Beef Ball Noodle, we had here is the soup noodle RM4. Beef ball is big in size and delicious but I would recommend to try the dry version which taste even better. Next is the Penang most famous Char Koay Teow. 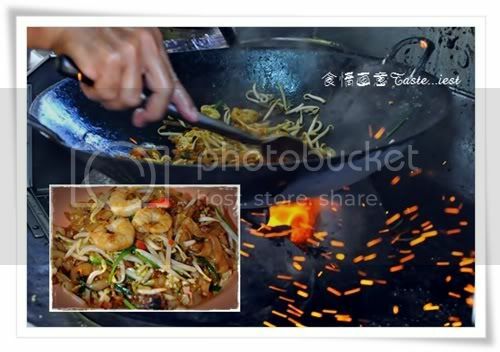 famous Char Koay Teow here use charcoal to cook and that give more burning taste. 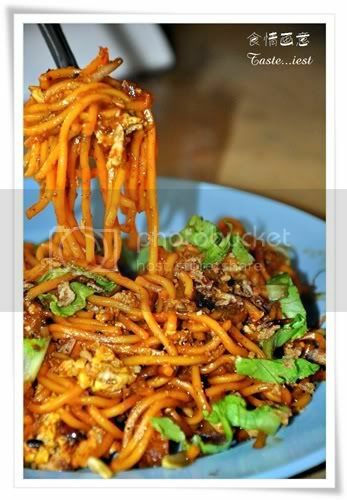 Hi Poul, we miss the beef ball noodle, it is so delicious.